The recent joint conference of Chief Ministers and Chief Justices of High Courts and the Supreme Court of India, concluded with an anguished appeal from the Chief Justice of India for far greater government participation in ensuring urgent judicial reforms, especially in addressing the vast shortage of judges. The Chief Justice of India’s speech also revealed that the efficient functioning of the judiciary rested on steady and regular appointments, which were being stalled by the government’s inaction in clearing several appointments sent by the collegium, to the government, for approval. About 170 recent recommendations by the collegium, for appointments to High Courts have not been approved by the government despite a lapse of over two months, which further escalates the problem of delays that plagues the Indian judiciary. The Chief Justice of India, in his speech highlighted the fact that though the Law Commission had, way back in 1987, recommended a five-fold increase in the total strength of judges, to roughly 50 judges per million population, the strength of the judges has hardly been increased since then, leading to a situation where three crore cases are pending in lower courts, several lakh in High Courts and thousands in the Supreme Court. He also highlighted that the Central government and the State government have been passing the buck with no serious commitment towards an efficient judiciary. 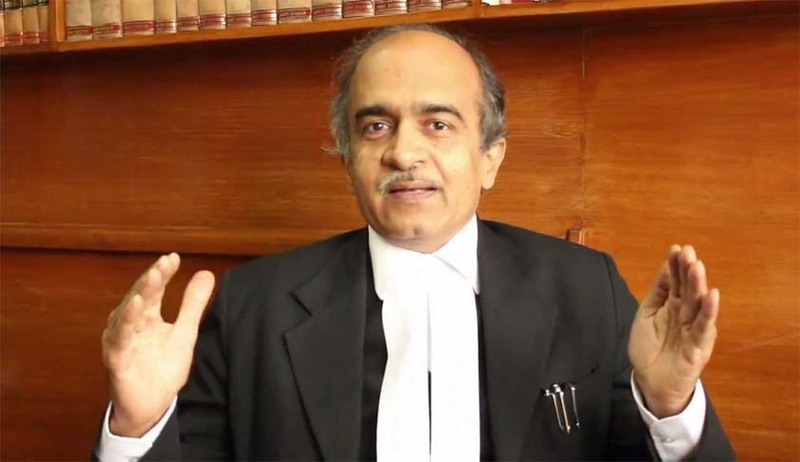 These developments highlight the stalemate between the government and the judiciary, on matters of judicial appointments, that has been continuing since the Supreme Court struck down the constitution of a National Judicial Appointments Commission and revived the collegium system for higher judiciary appointments. With the government and judiciary at loggerheads on the matter of appointments and a completely opaque system of appointments to the higher judiciary which is currently in place, there is little scope for improvement in the present system which is shrouded in secrecy, even if the government were to respond to the recent appeal and clear the appointment of judges that have been sent to it for approval. With the judiciary appealing for assistance, it has become urgent and imperative, not only to put in place systems of accountability but also proper systems for selection of judges. An opaque, secretive and arbitrary system of appointment and transfers, gives rise to nepotistic considerations. With no criterion laid down for selecting judges and no methodical or objective evaluation of proposed appointees on any criteria, the system will continue to suffer from inefficiencies. The Campaign for Judicial Accountability and Reforms had written to the Honb’le Finance Minister, Mr. ArunJaitley in March this year, requesting for a public consultation on the new Memorandum of Procedure being drafted, for Supreme Court and High Court appointments. The Campaign had also sent a draft memorandum which includes various sub clauses that will ensure transparency and the appointment of not only the most meritorious and but also of those persons who are in tune with the egalitarian constitutional philosophy and who have some sensitivity and understanding of the problems of the common people of the country. The long pendency of cases in the courts only underscores the problems and frustrations of those who are in a position to approach the courts, but a vast majority of citizens cannot afford lawyers and therefore cannot navigate the procedural complexities of the system and are shut out from the system. Even if such persons are accused of offences, they are at the mercy of the police and the judiciary. That is why about 50% of the people who have been granted bail cannot avail of the bail because of a lack of knowledge regarding bail or not having sufficient funds or someone to stand as a guarantor. Originally the Gram Nyayalaya Bill had been envisaged as setting up informal courts at the local level where people could access courts for ordinary disputes without lawyers. Unfortunately that was abandoned and the final law required Gram Nyayalayas to follow the Civil Procedure Code, the Code of Criminal Procedure, etc., defeating in a way, the very purpose of these courts. The impassioned appeal by the Chief Justice of India, should be taken as a wake up call for the government and an urgent resolve to step up to the need for judicial reforms in various aspects of the functioning of the judiciary…appointments, transfers, infrastructure development and others, need to be taken up as a priority. With increased citizen participation, there needs to be a serious discussion on how the judicial system can be fashioned, that it overcomes these various hurdles and truly becomes an instrument to serve justice to the common people.